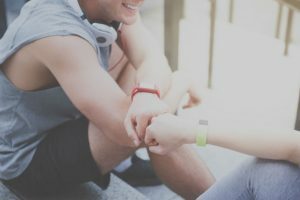 These past few years, Fitbit has completely taken over the world by storm, motivating people to become more conscious about their health. 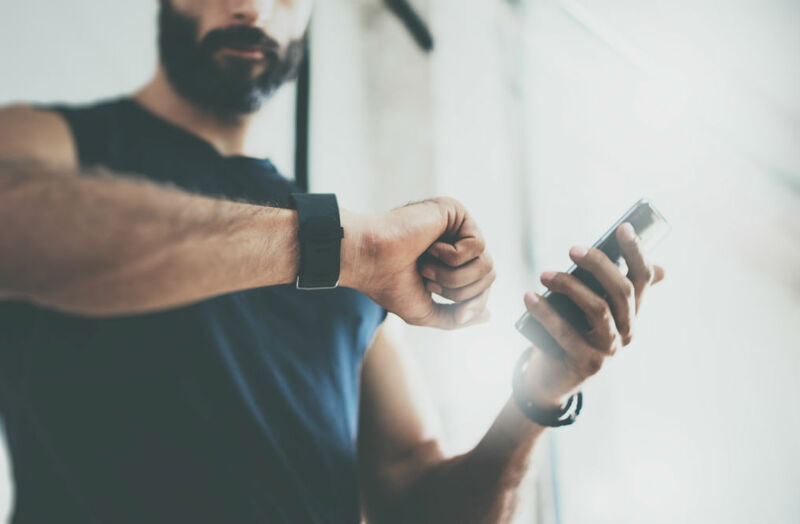 This tiny device that fits on your wrist like a watch can do so much, including tracking the distance you ran, calories burned, sleep pattern, heart rate, and more. Yet, many people ask: how do you sync a Fitbit to a device of your choice? 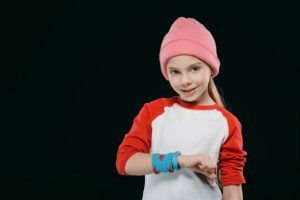 Today, we will not only answer that question but also provide you with some basic troubleshooting tricks so you can use your Fitbit to its full potential. 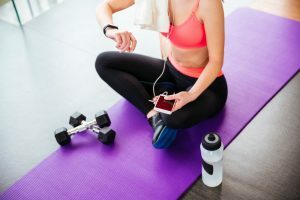 The first thing you need to do, though, is to download the Fitbit app, which is available for free for Windows, Android, and Apple devices. 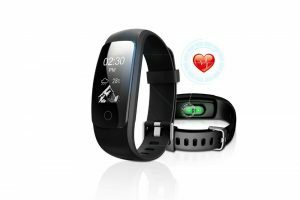 This app and the Fitbit band work together to provide you with an amazing experience that you see in the Fitbit advertisements flooding the online world today. It also helps in making sure that you get accurate results every time. Once you have downloaded the app, then we can proceed with syncing your Fitbit to your device. How Do You Sync a Fitbit? As mentioned earlier, the very first step to syncing your Fitbit will begin by downloading the app. So, go to your App Store if you are using an Apple device, the Windows Store for Windows devices, or the Google Play if you are using an Android device, and type in “Fitbit” on the search bar. No, downloading the app is not the only step in order to use your Fitbit. Once you have the app on your device, you will need to sign up for it. Signing up is essential because it allows you to have an extremely personalized experience. A signed-in app will only work for your Fitbit and will track, save, and provide all of your activity. Joining the app is very simple. Once you launch the app, it will first take you to the joining page. Click on “Join Fitbit.” What follows is a whole category of different variants of Fitbit. These include Flex, Flex 2, Charge, Charge 2, Blaze, Surge, and several others. Depending on the one you have bought, select the variant appropriately from the list. Once you have selected your variant, tap on the “Set up your Fitbit.” This page will lead you to fill in your basic stats such as your height, weight, and gender. Once you select “OK,” it will lead you to the next page, which will need you to fill in your date of birth. Lastly, it will ask you to enter your name, email ID, and make a new password for the app. After agreeing to all the terms and service, you are now logged in and ready to use the Fitbit app. You will never have to repeat this whole process again, and your Fitbit and app will sync automatically every time. The reason why the app requires you to fill in all your basic stats and date of birth is that it will provide you with tips and activities meant for someone with your age and body type. This makes the whole experience even more personalized. There are times that some people tend to face issues with their app and their Fitbit not syncing. This is not very common, and even if you do face this issue, it isn’t the end of the world. Dealing with it is simple, and we have just the right solutions to different syncing issues below. There may be a chance that you will be using a device that is not compatible with the Fitbit. If you are uncertain about it, go to the company’s website in order to see the latest list of all the supported devices for the tracker. 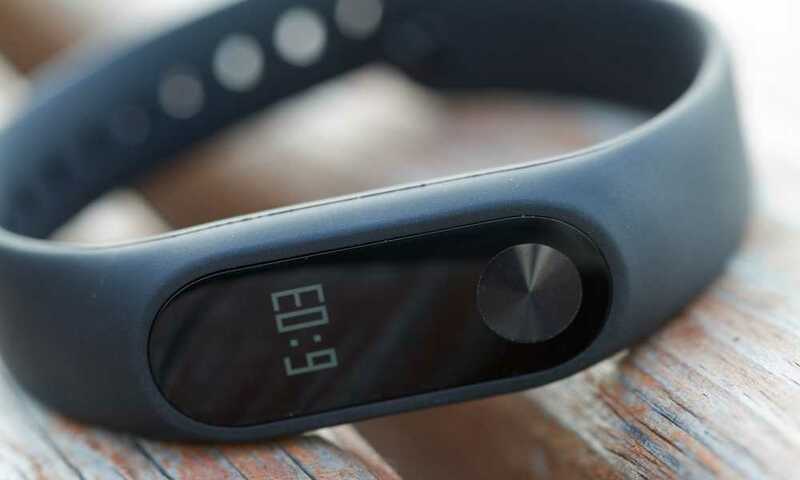 Fitbit is known to add support to several new devices constantly. So, make sure that you are constantly checking the page. 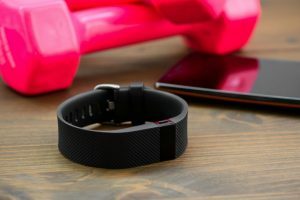 If your device is compatible with your Fitbit, the next step will require you to check whether your device is running on the latest operating system. Fitbit only works on certain types of operating systems. 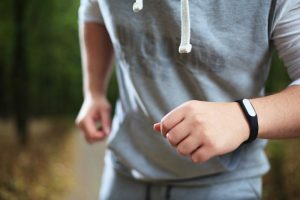 If the device is running on the latest operating system and the Fitbit still does not sync with your device, then you will need to check your Bluetooth settings. Very often, people tend to forget to switch on the Bluetooth on their phones. Having your Bluetooth on unnecessarily drains your battery, and it only makes sense to keep it switched off if it isn’t in use. However, to use a Fitbit, your Bluetooth needs to be on. There is also a possibility that you may need to offer additional permissions to use Bluetooth. 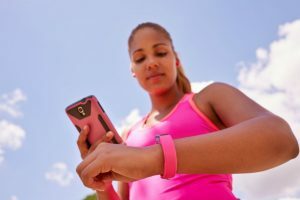 Another possible reason as to why your Fitbit may not be syncing with your phone could be because your Bluetooth is being used by multiple wireless devices at the same time. This is also a very common issue. Most devices these days work wirelessly, which means they need to connect via Bluetooth. The most common devices that sync to your phone is a Bluetooth headset or streaming to your car kit. So, in cases like this, try to disconnect with all devices first and allow your phone to sync with your Fitbit before it can sync with anything else. 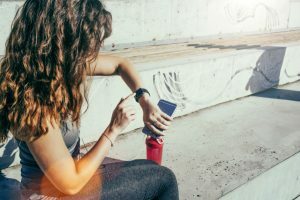 If you still find yourself unable to connect your Fitbit to your phone, which is highly unlikely, then there may be a software or hardware issue with the device. Get in touch with the Fitbit’s customer care service to find a solution to your problem or request for a replacement for your tracker. So, do you now know how do you sync a Fitbit to your device? While the whole process may take some time, it is very simple to do so and is highly essential for a personalized experience. In the case that your tracker does not sync, though, we hope that the troubleshooting steps we have offered in this article prove to be helpful for you.